 Levendi Winery takes pleasure in bringing its fine wines to places across the United States and beyond. For the enjoyment of its many Southern California customers, Levendi has joined together with Antonello Ristorante, in Orange County's beautiful South Coast Village. The Levendi Wine Room, located within the restaurant on the second floor, is a refined testament to the Levendi legacy. Displaying the many Levendi varietals in a temperature and humidity-controlled environment, the Levendi Wine Room can comfortably seat up to 14 people and is the perfect venue for corporate events, family dinners or a night out with friends! Private wine lockers are available for Levendi collectors.